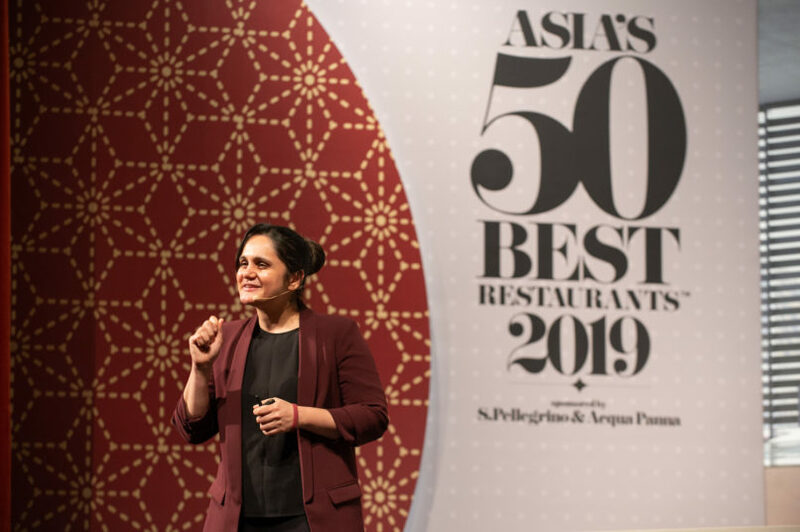 On the evening of March 26, gastronomy enthusiasts across the region tuned in for one particular update — the unveil of Asia’s 50 Best Restaurants. Marking its seventh comeback, the reputed awards returned once again to Wynn Palace in Macau, sponsored by S.Pellegrino & Acqua Panna. As with every year, the event brings together the region’s culinary elite — from restaurant veterans to top chefs — to celebrate the most prominent establishments making waves in Asia’s dining scene and, perhaps even more importantly, the faces behind the kitchens that made them what they are. Who crowns the winners? 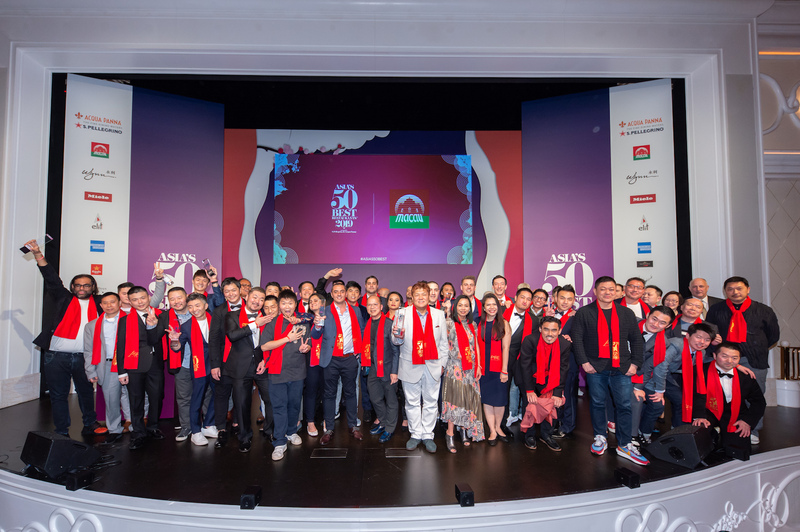 The Asia’s 50 Best Restaurants list comes from collected votes by Asia’s 50 Best Restaurants Academy — an influential group of 318 veterans in the restaurant industry. A variety of perspectives are taken into consideration on the panel, from food writers and critics, to chefs, restaurateurs and even ‘gastronomes’ who are highly recognised in the region. Members list their choices in order of preference, based on their restaurant experiences spanning the past 18 months. While there isn’t a rigid criteria or specific checklist, there are strict voting rules — for instance, each voter must choose at least four restaurants from outside of their home country. So, what went down at the announcement of Asia’s 50 Best Restaurants for 2019, and what does Thailand have to look forward to (read: flaunt)? We’ve gathered a list of the key highlights here below. Odette. 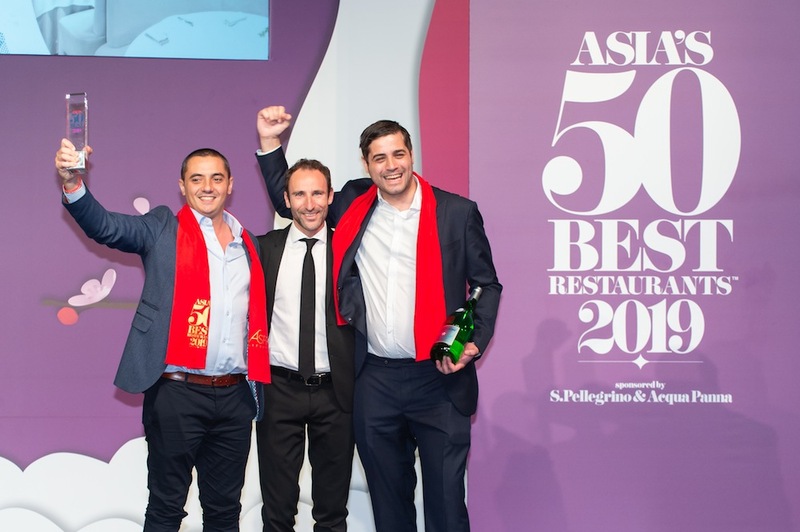 Image: Courtesy of Asia’s 50 Best Restaurants 2019, sponsored by S.Pellegrino & Acqua Panna. 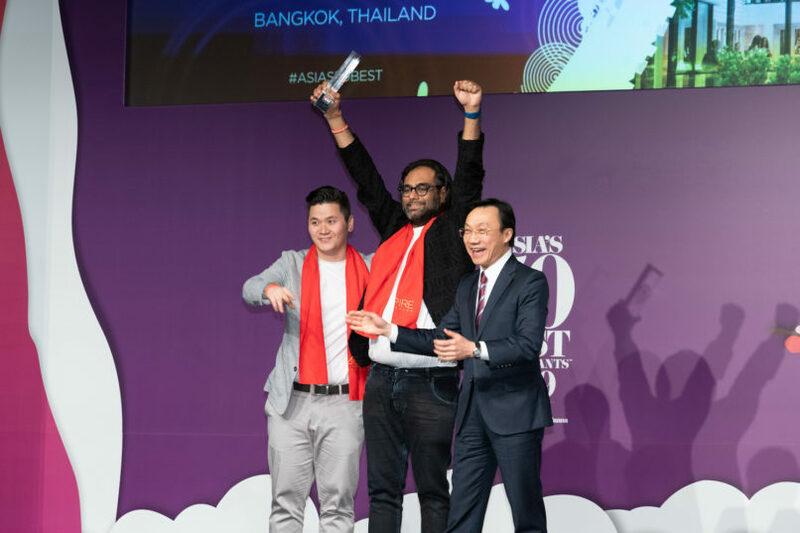 Asia’s best restaurant since 2015, Gaggan’s dethronement after four years has sparked its fair share of buzz. Famed for its emoji menu, chef Gaggan Anand’s eponymous Indian-fusion restaurant was finally knocked off the very top by the French fare at Singapore’s Odette — an impressive jump, considering Odette came ninth when it first made its debut on the list in 2017. Gaggan. 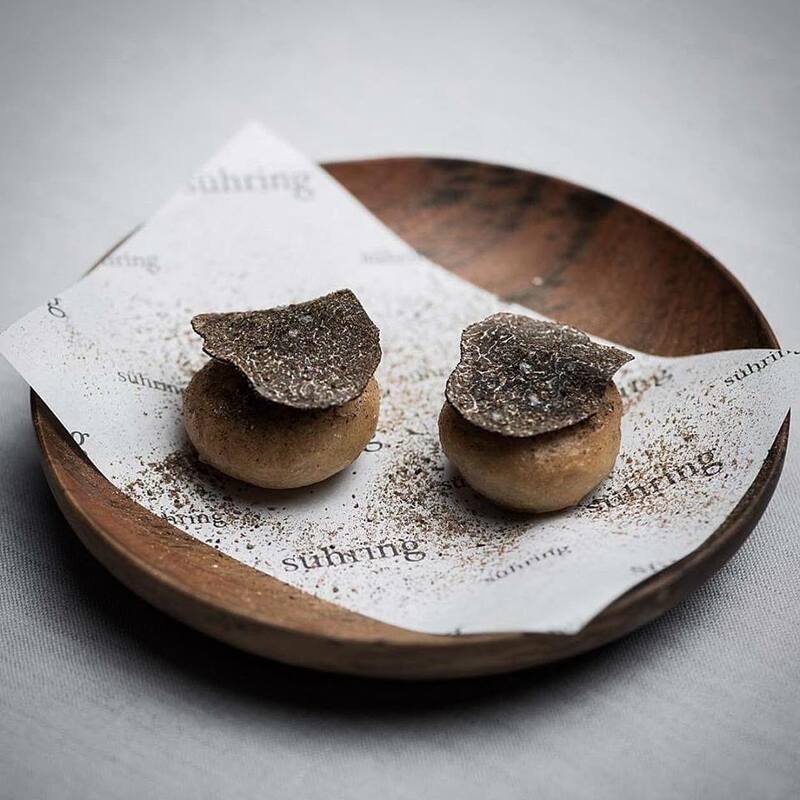 Image: Courtesy of 50 Best Restaurants 2019, sponsored by S.Pellegrino & Acqua Panna. Of course, Gaggan didn’t step very far down, coming in at second place. He’d told Prestige last year that he was “ready to lose” this time around, as he is preparing to close Gaggan down in 2020. Fans of Gaggan, don’t mourn just yet — this is far from the end for the innovative chef, as he has plans to open a new restaurant in Fukuoka in 2021. Knowing Gaggan, we’re sure it will be nothing short of a surprise. As Gaggan takes one step back to prepare for a new chapter, Gaa takes two strides forward. The brainchild of Gaggan’s pupil Garima Arora, Gaa is all about modern Indian flavours, progressive dishes and seasonal ingredients, blended with a taste of Thailand. The restaurant made its debut on the list this year at 16th place, in what proved to be a double success for chef Garima. Gaa’s chef Garima Arora. 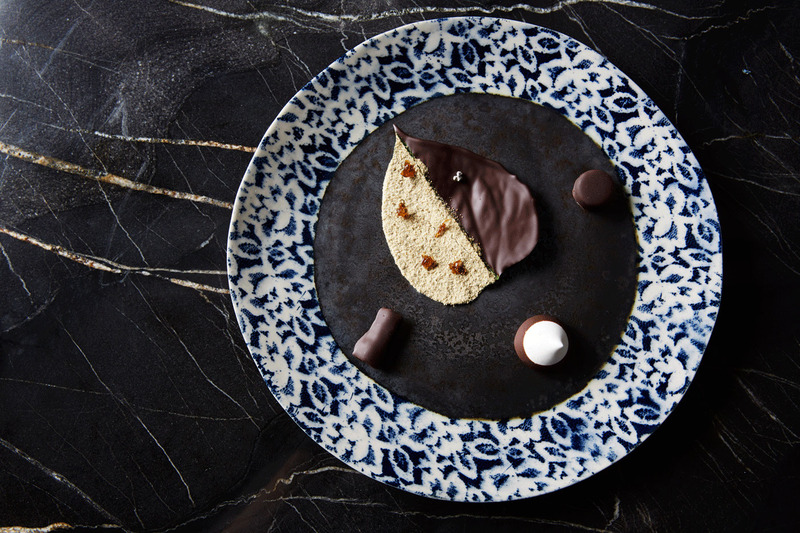 Image: Courtesy of 50 Best Restaurants 2019, sponsored by S.Pellegrino & Acqua Panna. Not only was she recognised with the ‘Highest New Entry Award 2019’, but she was also voted as winner of the ‘elit™ Vodka Asia’s Best Female Chef Award 2019’. Paving the way for women striving for success in the culinary scene, chef Garima has been breaking glass-ceilings since 2018, when she became the first ever Indian female chef to earn a Michelin star. Image: Courtesy of FB @suhringtwins. Among the remaining entries from Thailand, we see familiar names from previous years. Sühring maintains its strong standing at No.4, while Bo.Lan rose from 19th to 18th place. 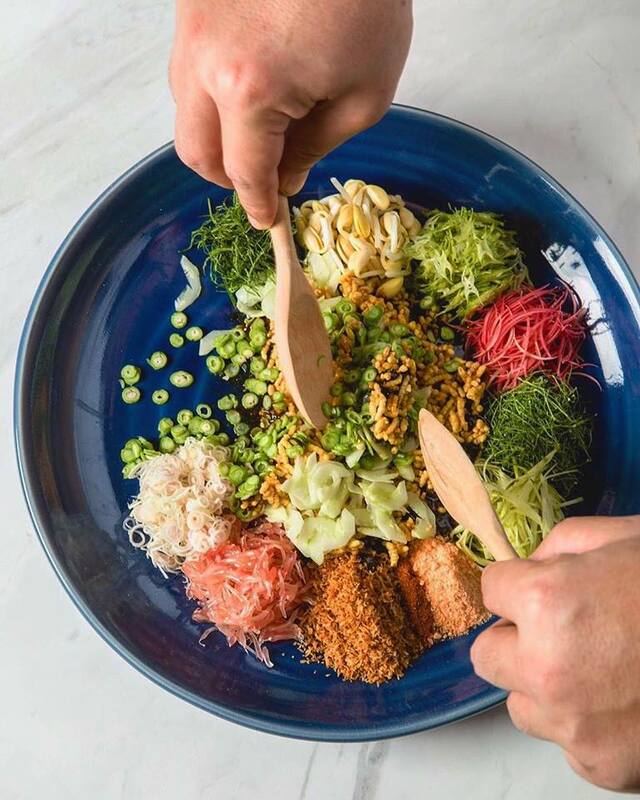 Thai favourites Nahm and Le Du are once again included at No.22 and No.20 respectively, while Paste has surprisingly managed to climb three steps to No.28. While we’re sad to see Eat Me, Issaya Siamese Club and The House on Sathorn’s The Dining Room go, the successes of other Thai representative establishments are enough to bring joy and pride to Thailand’s gastronomy scene as a whole. Image: Courtesy of FB @sorn. What came as a very pleasant surprise was the inclusion of Sorn, making its debut at 48th place. Helmed by chefs Supaksorn Jongsiri (founder of Baan Ice) and Yodkawan U-pumpruk, Sorn specialises in southern fine dining, with bold flavours and traditional techniques inspired by the vibrant flavours of Thailand’s south. Having just opened its doors in June last year, to be recognised so quickly as one of the region’s best is truly worthy of celebration. A big congratulations goes out towards all the restaurants who made it to Asia’s Best 50 Restaurants 2019. To see the full list of winners, visit theworlds50best.com.